I think it's brilliant for kiddies to have a hobby, an interest, a real love for something. 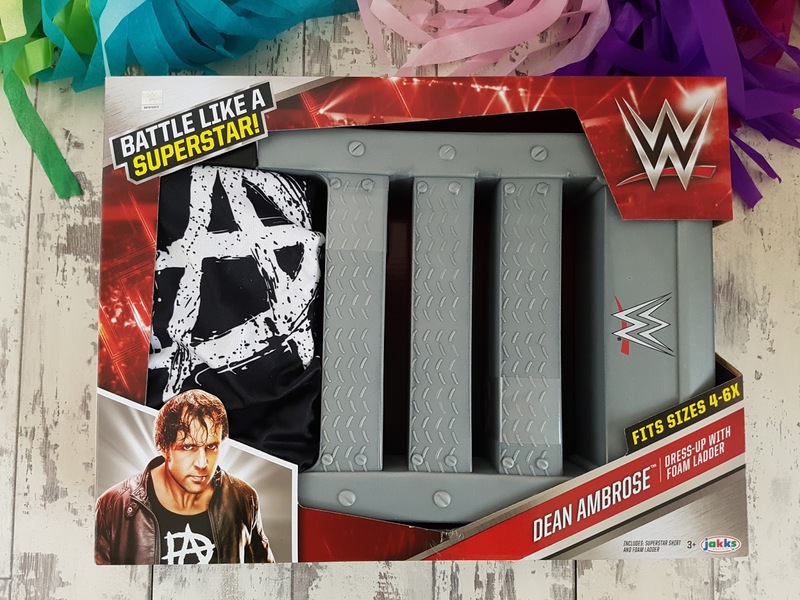 My eleven year old is very much into his rugby and has been for a lot of years now, but other than that there has been this unwavering fandom for the world of WWE that has stuck with him for a long time. He loves everything about it and has figures, wrestling rings, calendars, costumes, cases, t-shirts, games and so much more that I can't even remember what to list it. 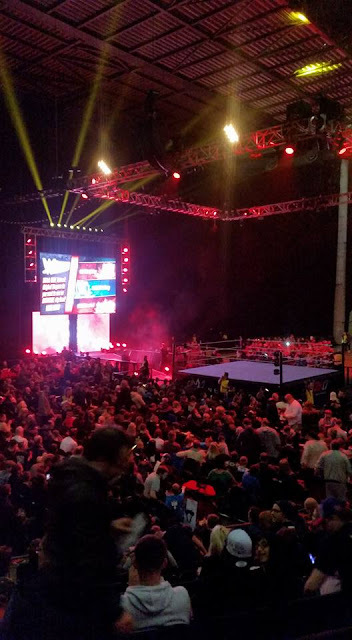 He's even been lucky enough to have had the opportunity - four times now in fact - to go to an arena and actually watch the show live, which is something he really loves doing. 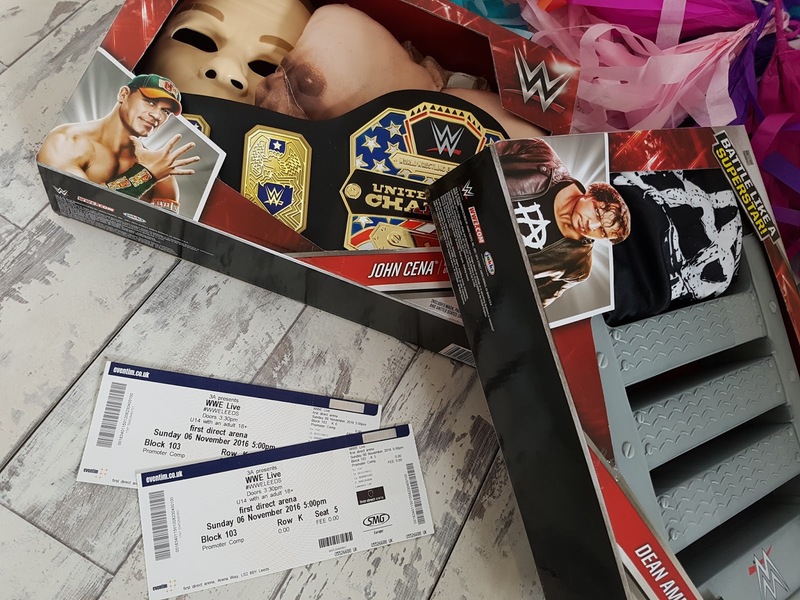 And his latest WWE live experience event came to land at our feet through a brilliant collaboration with Jakks Pacific. 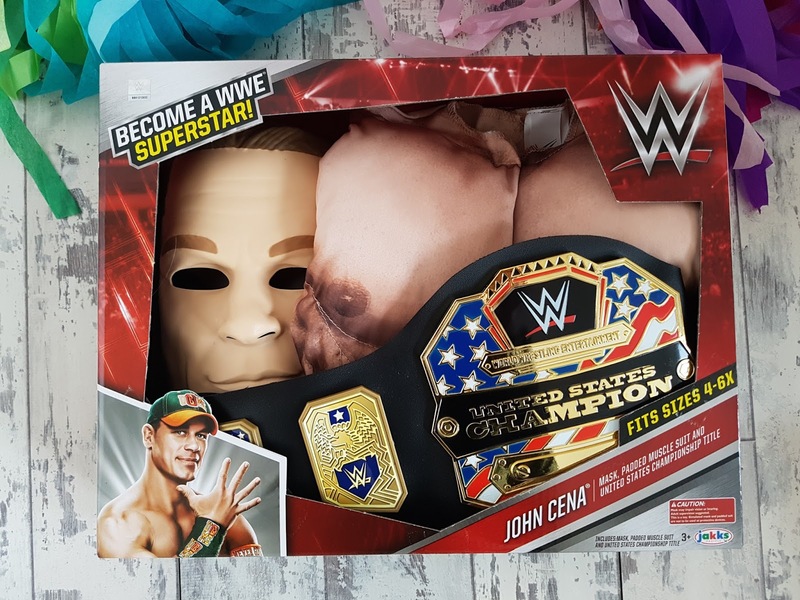 Now Jakks Pacific are actually an American company who have managed, since they began operating in 1995, to design and produce toys to such a high standard that they are now sitting within the top five of toy manufacturers. And regardless of the size, it was obvious to see that the quality and attention to detail within each set is just fabulous and then the accessories - the mask, foam ladder and title belt - really do help to bring the whole look together. Charlie has been loving bringing his friends over and them all bounding around his room, WWE music playing in the background, foam steps swinging around their heads. He had people commenting on the foam ladder and asking where he bought it from ("Why, Jakks Pacific of course!") 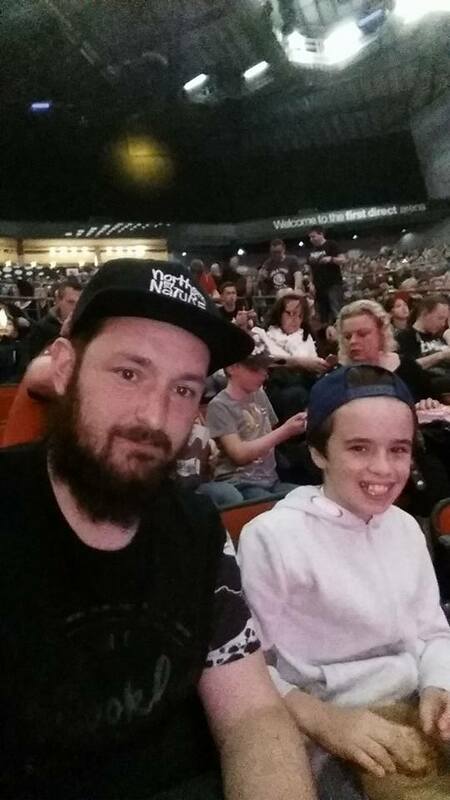 and he was able to whoop and cheer for all of his favourite wrestlers at the show and boo and hiss at the ones he likes a whole lot less. It was a brilliant day filled with all of his favourite things - thank you lots Jakks Pacific.